Let us help make your dream event a reality. Sign up today for help with planning and a free quote! Do I Need Rental Equipment for My House Party? Simple answer? It depends on the scope of your event. Long answer? Generally more formal events will require some minor equipment rental, while more intimate, smaller events won’t. Either way, you will determine what you need based on the theme of your event. 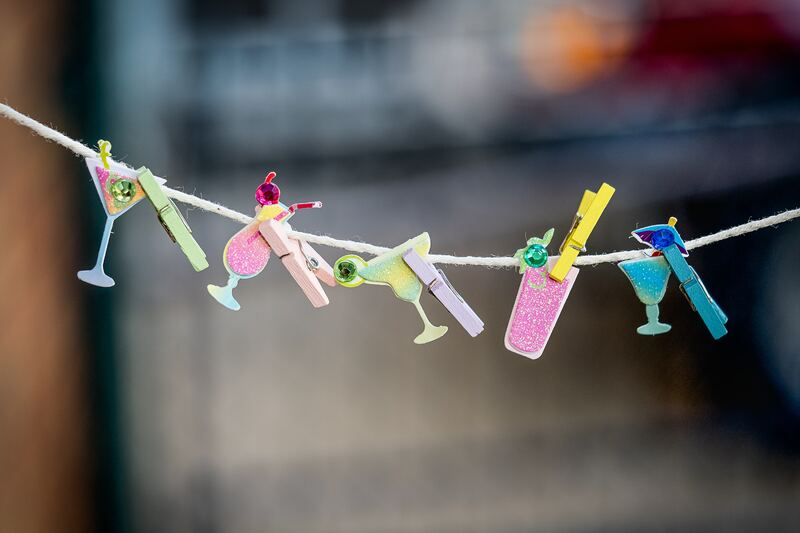 Read on to find all the types of house parties that might require renting party equipment, as well as whether or not it’s worth it to do so. What is a House Party? What Are the Different Types? A house party can be anything you want it to be. Do you want to welcome someone to the neighborhood? Bring family and friends together for a big announcement? Network with coworkers and bosses? 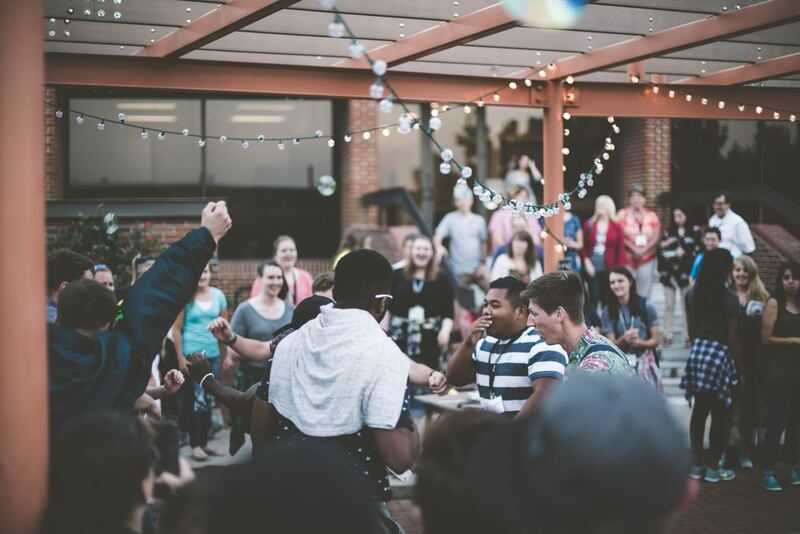 You may not even have a reason yet for throwing a house party, so check out these different options and see if any of them strike your fancy. One of the easiest events you can throw is a housewarming party. You would throw this type of event for someone new to your neighborhood or if you have moved into a new neighborhood and would like to get to know everyone. Either way, this is a larger event that may require some equipment rental. Whether you’re doing a gender reveal or announcing your pregnancy, a baby announcement party is a lovely excuse to get friends and family together celebrating a major life event! Depending on the size of the event you may end up needing some rental equipment such as tables and seating, food preparation, or special decor! Who doesn’t love celebrating the love of two people? 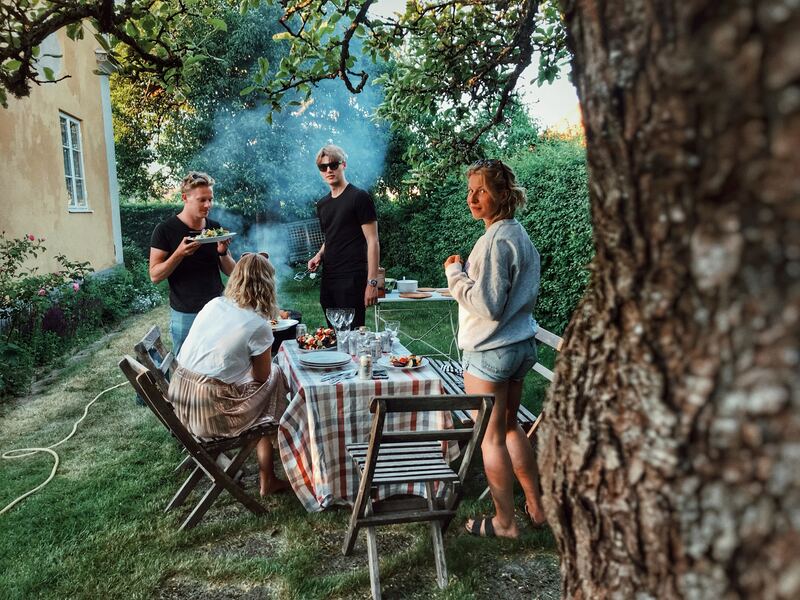 If you are hosting a house party to celebrate your recent engagement or marriage you might want to rent chairs, possibly a tent, and definitely food prep equipment. This is a larger event that you can invite everyone to, so don’t be afraid to go big! A graduation party is in celebration of someone graduating high school, college, or maybe even moving up a grade in elementary school! 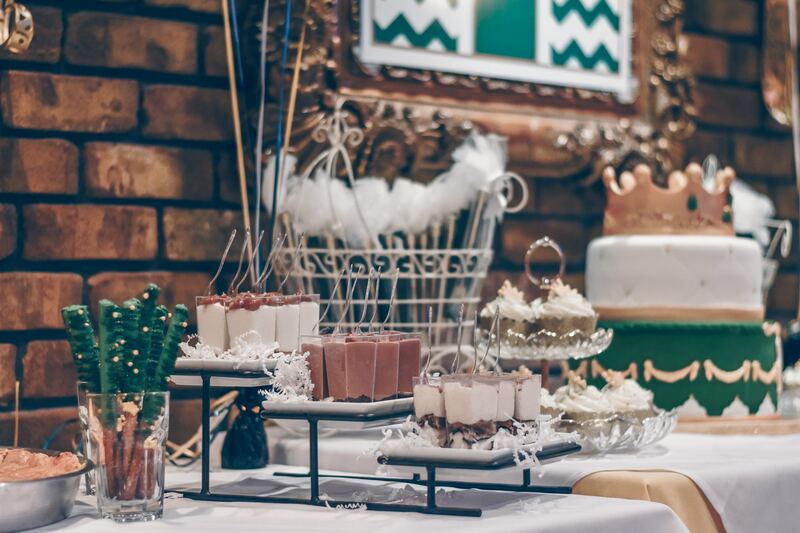 Before bringing everyone together, determine what you’d like your guests to do during this event – whether they’re playing games, looking through your student’s photos, or gathered around delicious food, you will need to plan ahead for any equipment rental. 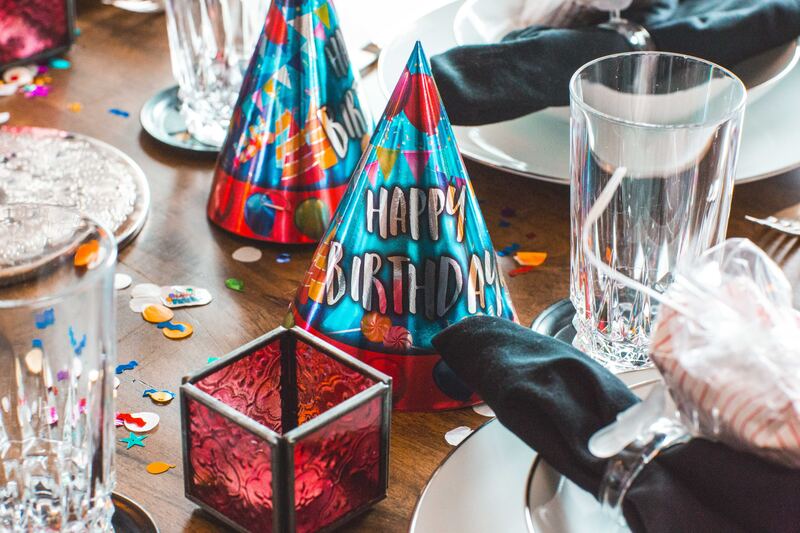 Is your birthday party for your toddler, your best friend, or yourself? If you are throwing a birthday party for a group of children you likely won’t need any equipment rental. If you plan to throw a bigger house bash for adults consider rentals for tents, food preparation, and decor! 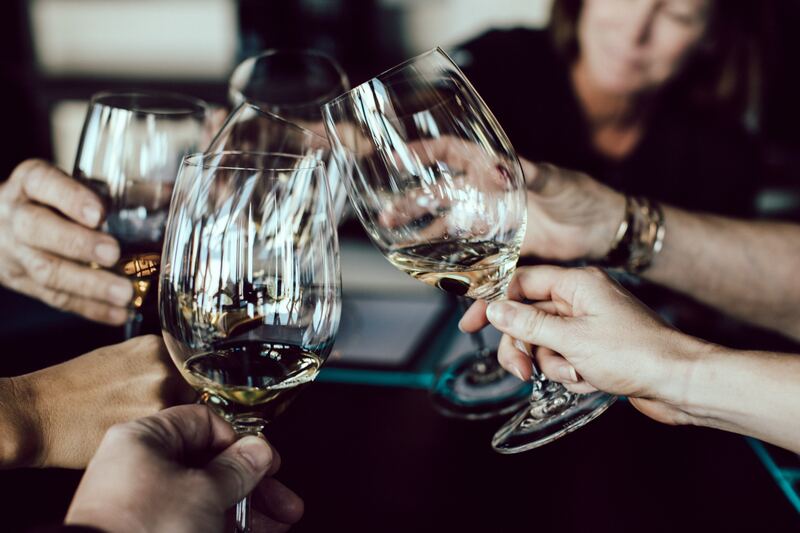 A corporate networking party can be as simple as having your bosses and their spouses over, or as involved as inviting everyone in the office over. For a smaller dinner with a few people you most likely would not require equipment rental. If you decide you would like to invite the entire office you would probably need to rent some equipment to accommodate everyone. A going away party can be someone leaving for college, a long trip, or off to a new job! No one likes to say goodbye to their loved ones, which is why you can make it fun with a house party! 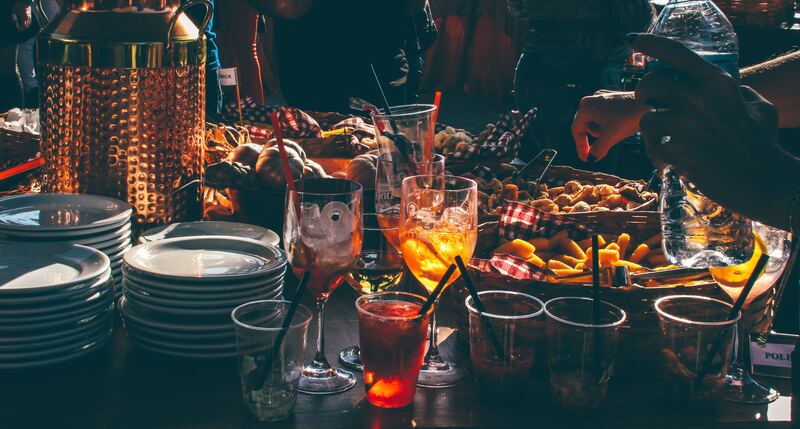 This event does not require equipment rental, but make sure you have plenty of food to keep your guests busy since they can’t all talk to the person going away at the same time! 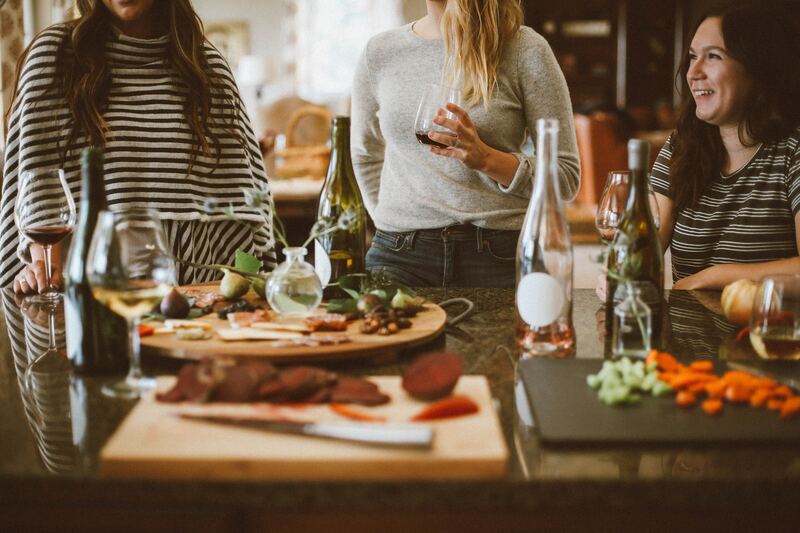 These are just a few of the different types of house parties you can easily host and that we know your guests will love! Do you have an event in mind that you think you’d like to execute? We’ll give you a few ideas on how to do that, plus any equipment you might need! Every house party will require the basic element: a house. If you have just moved into a new home and would love to welcome people into it that’s great! If you have chosen one of the other events we listed and aren’t sure if your house, apartment, or condo is going to cut it, consider talking to your neighbors, family, and friends. They might be willing to let you use their space, but make sure you let them know what to expect, and ensure you thoroughly clean up after! Whether or not you’ll be serving food and what kind. Activities or schedule of events. After you’ve figured out the details of your house party, it’s time to start putting everything together. For all party equipment rentals including tents, food preparation, decor, sound equipment, tables, and chairs you can contact All Out Event Rental at 833-272-4512. If you need help with planning and execution of your event you may also fill out this form for more information. Good luck with your house party, and we hope we get the opportunity to help you make it a success! to Make Your Event Memorable! *Prices do not include tax & additional fees.